Can Your Network Handle The "Optimal" Xbox One Experience? Along with today's clarification of the online requirements of the Xbox One, Microsoft also gave us an internet speed target: "For an optimal experience, we recommend a broadband connection of 1.5Mbps." That doesn't seem unreasonable. Let's see how we do! 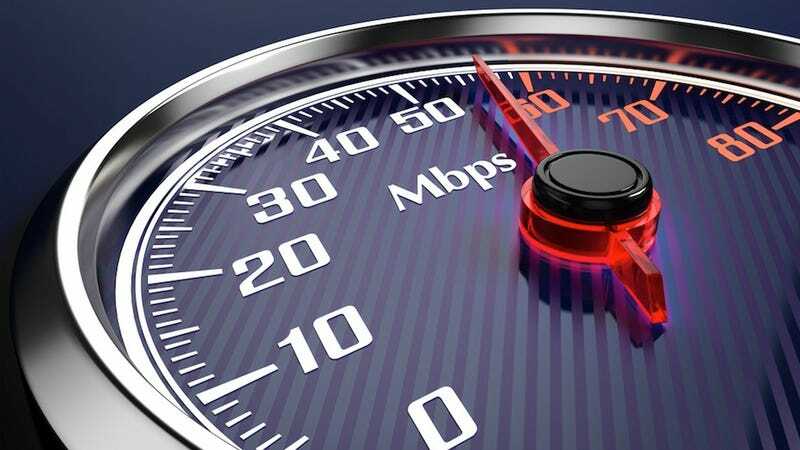 A quick trip to Speedtest.net will tell you how your network is doing, and while only the most ancient wireless connections should fall below the 1.5Mbps speed range, it never hurts to check. Here's me, from good old Charter Internet in Atlanta. How does your connection stack up? It's comments bragging time, y'all.